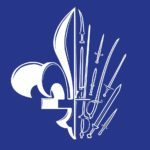 May 17th – 18th OHFS members will be taking part in the Tournament and classes offered at Montréal Sword Meisters, held by La Compagnie Médiévale. 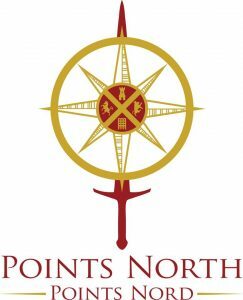 August 3rd & 4th OHFS members will be competing and assisting in the Second Annual Points North HEMA Tournament in Ottawa! Tournament and Workshops will be held at the Nepean Sportsplex. More details closer to the date.